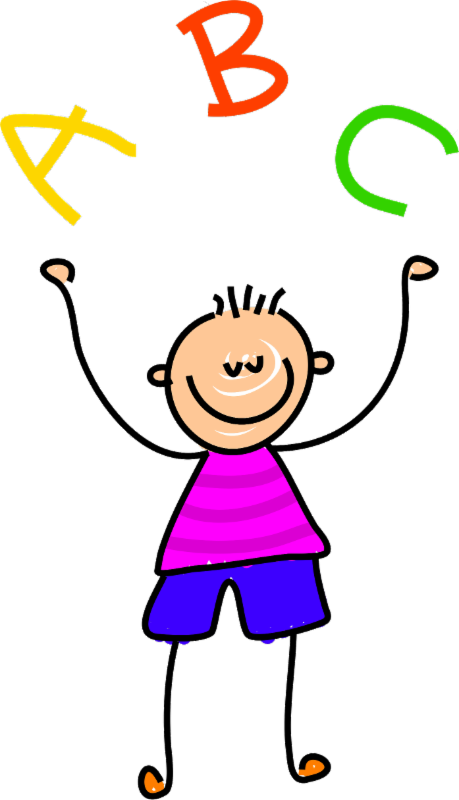 Did you know that when preschoolers play, they learn? It's true! During October, encourage your preschooler to play. Then visit the library to find a book about the activity. Collect pictures that are familiar to your preschooler from the fronts of cereal boxes or advertisements. Put them together in a book. Take turns reading it to each other. 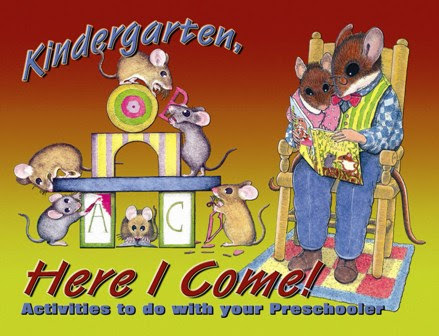 Encourage expressive language by encouraging your preschooler to "read" to you. One Smart Goose by Caroline Jayne Church. Apples and Pumpkinsby Anne Rockwell. Encourage your preschooler to count items around your house. Count or sign the number of stairs, the windows, plates, even towels and add number words and pictures. Count aloud as you do household tasks so your preschooler can see and hear the words. Quack and Count by Keith Baker. Counting Our Way to Maine by Maggie Smith. Play "Who's my baby?" Name an animal and ask your preschooler to tell you, sign to you, gesture to you, or point out pictures of the names of the baby. For example: dog-puppy, cat-kitten. If other children are present, work together to make the experience meaningful to all. Bark George by Jules Feiffer. When I Grow Up by Al Yankovic. Bring out baby pictures and current pictures of your preschooler. Compare the pictures and talk about the difference and changes you see. What's Opposite by Stephen Swinburne. You Are (Not) Small by Anna Kang. Get more books and activities at the PA's Promise for Children website! We're celebrating PA's Promise for Children Month in October by giving away a book a day! 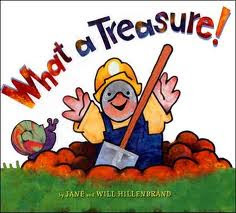 During October 2015, PA's Promise for Children is selecting one person each day to win a copy of What a Treasure! by Jane and Will Hillenbrand. This book was named the 2010 selection of the fifth annual Pennsylvania One Book, Every Young Child early literacy program. Click here to win a copy of What a Treasure! by Jane and Will Hillenbrand. When children and adults practice basic safety rules, it can help everyone stay safe and healthy. Check out these tips to help keep your child safe. Teach your child how to safely cross a street, to wear a helmet when riding a bike, and what to do if a stranger approaches. Before your child plays on a playground, check to make sure the equipment is safe. Is it too high for your child? Are there sharp edges? Is there cushion material under the equipment in case of a fall? Keep two or more working smoke detectors in your home. Replace the batteries twice a year. Your community may have a local program for a free smoke detector. Keep the following items out of the reach of children: matches, lighters, candles, cleaning supplies, chemicals, and medicines. Follow state laws for the use of child care safety seat. Visit Just Drive PA for information on child passenger safety. Teach your child to stand back from the street when waiting for a city or school bus. Find more ways to keep your child safe at the PA's Promise for Children website. Nutrition and adult and child health. When you are looking for a preschool program for your child, visit the program and look for signs of safety. Department of Human Services child care certificate posted. Check inspection and violation history of child care programs before you visit at www.compass.state.pa.us. Click here to find more information about finding a safe and secure location for your child to learn. 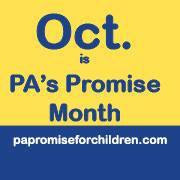 It's PA's Promise for Children Month! Find events, activities and resources in your community! 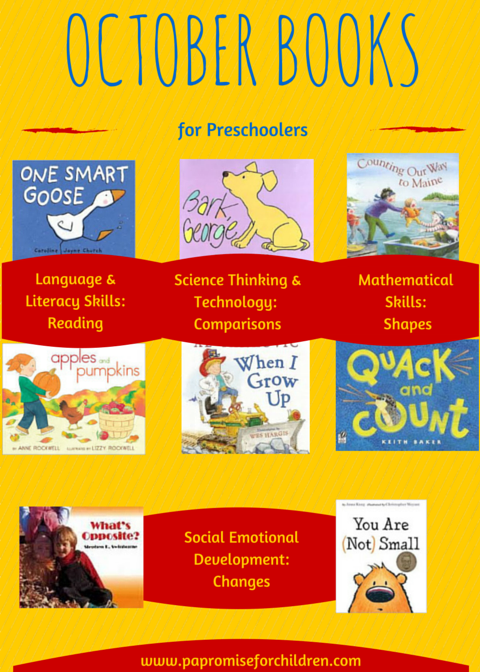 Our Top Pins for Preschoolers! October is usually full of fun activities: hay rides, apple picking, fall festivals, parties, and for some, trick-or-treating. Although these activities are fun for many kindergartners, some find special activities too stressful. Stress can lead to anxiety and anxiety can lead to children being excluded. Click here to get tips on how to reduce your child's stress, calm her fear and anxiety, and ensure that everyone is included and having fun. Did you get this from a friend? Sign up to get this enews delivered to your email! 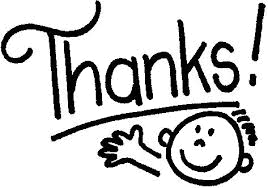 Include Me who provided guidance to ensure the activities in this newsletter are inclusive of all children. 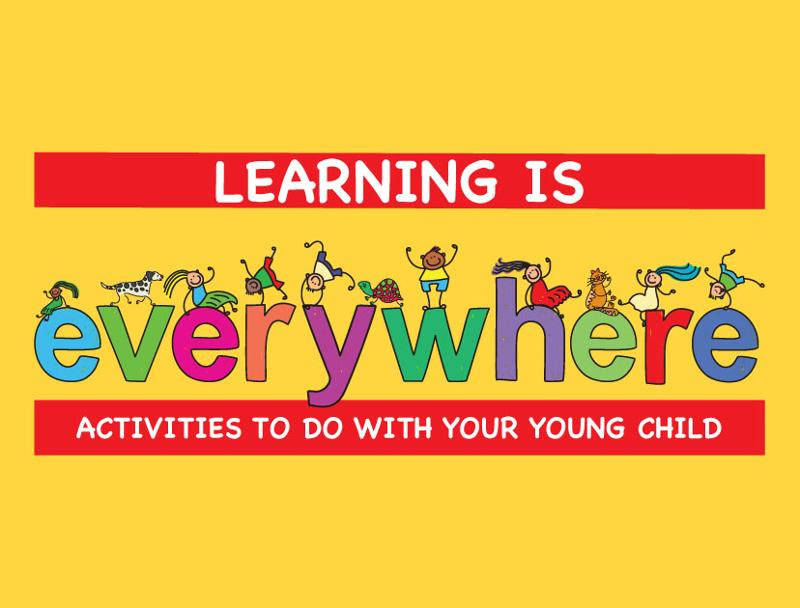 Sign up for Learning is Everywhere!